Avocados are tasty and portable. 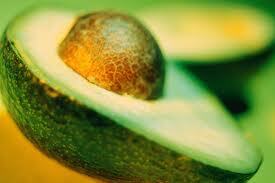 They are also full of heart healthy monounsaturated fats that can help lower cholesterol. Leave the pit in when you store it! 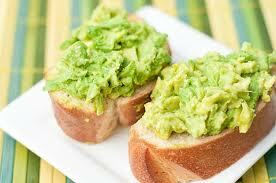 What’s your favorite way to eat an avocado?